There's a long running joke in our house that my Mum could make a whole chicken feed two people, possibly three at a push, because of her less than stellar carving skills. I digress. 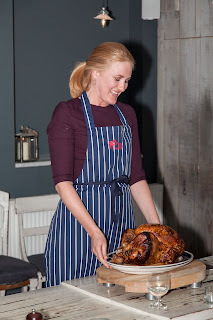 Poulet Bonne Femme owners Gavin & Sara have realised that there's loads of people who couldn't carve a roast to save their life so they've launched a programme of carving masterclasses at Salt Cafe, Avoca, Monkstown, Co. Dublin. As it's a fully interactive masterclass, you get to participate and hone your skills. 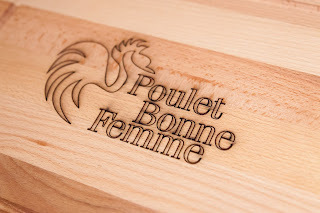 When you collapse exhausted into your seat, there's a chance to enjoy the fruits of your labour with wine from 64 Wine and delectable side dishes by PBF's head chef Dave Brennan. Tickets cost €125 per person and include a great gift bag with PBF recipe cards, an Avoca cookbook and a PBF apron and chopping board. 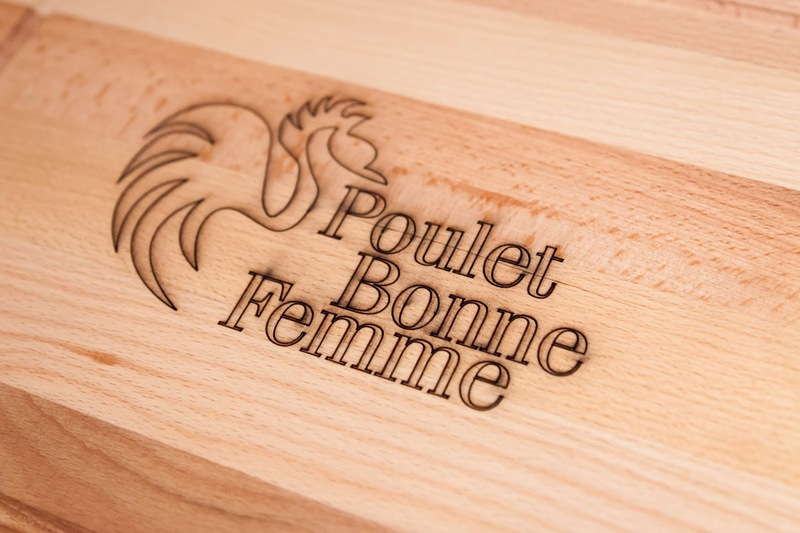 For more info or to make a booking, visit Poulet Bonne Femme online. Follow them on Facebook and Twitter or call to see them in Avoca stores in Kilmac, Monkstown, Rathcoole or Suffolk Street. And bring me back a sandwich - rib of beef with loads of horseradish.